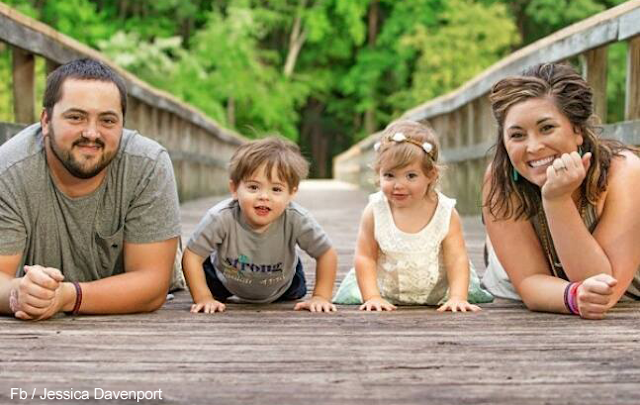 Kruz and Paizlee are First siblings in USA with rarest, fatal type of dwarfism. 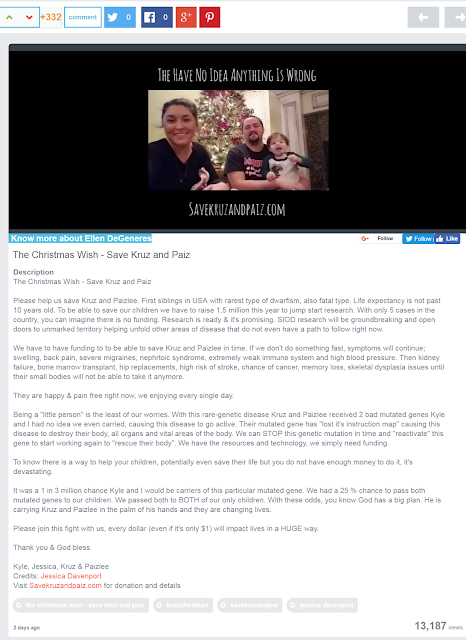 The Parents of Kruz and Paizlee created a video explaining about Kruz and Paizlee conditions and this video is going viral on social media. Its been posted on Nation Of Ellen DeGeneres Website with the video and donation link, 13k + members have watched the video and 300+ votes (as of 14 Dec 2016). Please Help Kruz and Paizlee by sharing their story and donating.